It is no secret that Filipinas are among the most beautiful women in the world. We are not beautiful outside and out, passionate in whatever we do, talented and knows when to speak our mind. Known for being confidently beautiful with a heart, Pia Wurtzbach believes that women #NeverFade if they fight and work hard in pursuit of their dreams and goals. In celebration of International Women's Month, Downy honours modern Filipinas in a beautiful gala night led by Philippines own, Ms. Universe 2015 Pia Alonzo Wurtzbach. 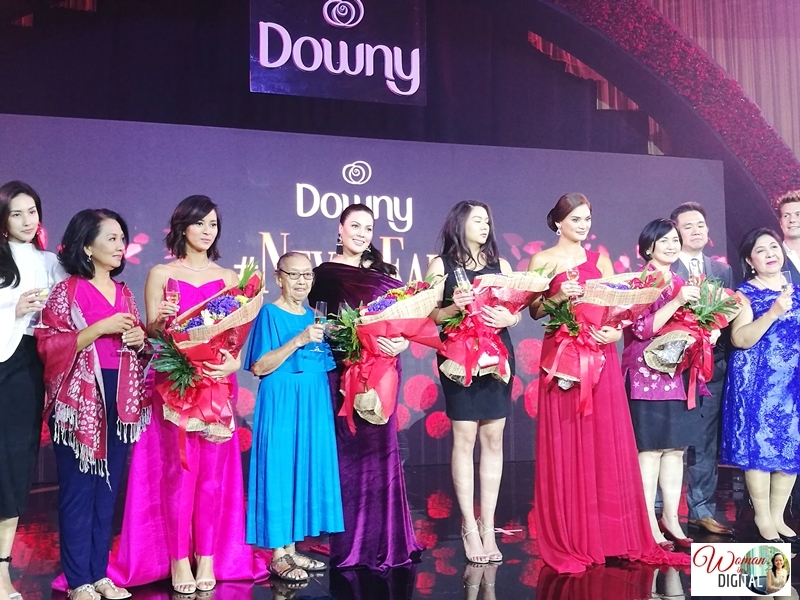 It was also the launch of Downy's latest Parfum collection. This fabric conditioner, offers long-lasting perfume for fabric that lasts longer than expensive fine fragrances, created for women who #NeverFade. 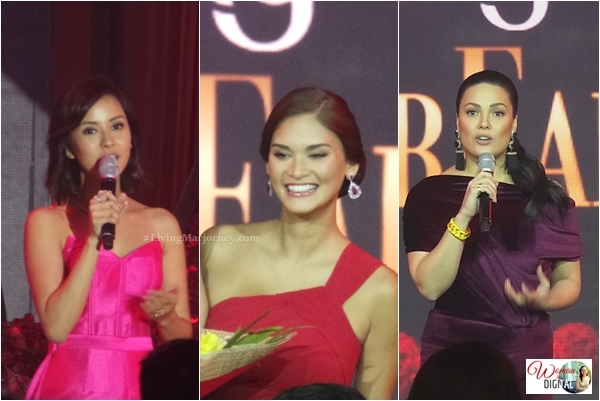 The regional campaign was led by the Philippines own, Ms. Universe 2015 Pia Alonzo Wurtzbach, along with other leading ladies across Southeast Asia: Malaysian actress, model, and TV host Scha Alyahya, actress and model Araya “Chompoo” Hargate of Thailand, and Ms. Vietnam 2012 Dang Thu Thao. Advocate for Climate Change, Bianca Gonzalez-Intal and World Food Program ambassador, KC Concepcion were also present at that evening. Downy's Never Fade celebration was extra special because it was celebrated by a multi-country gala event across Malaysia, Singapore, Thailand, Vietnam, and the Philippines. Downy aims to encourage and empower women to inspire more women across the region on International Women’s Day. 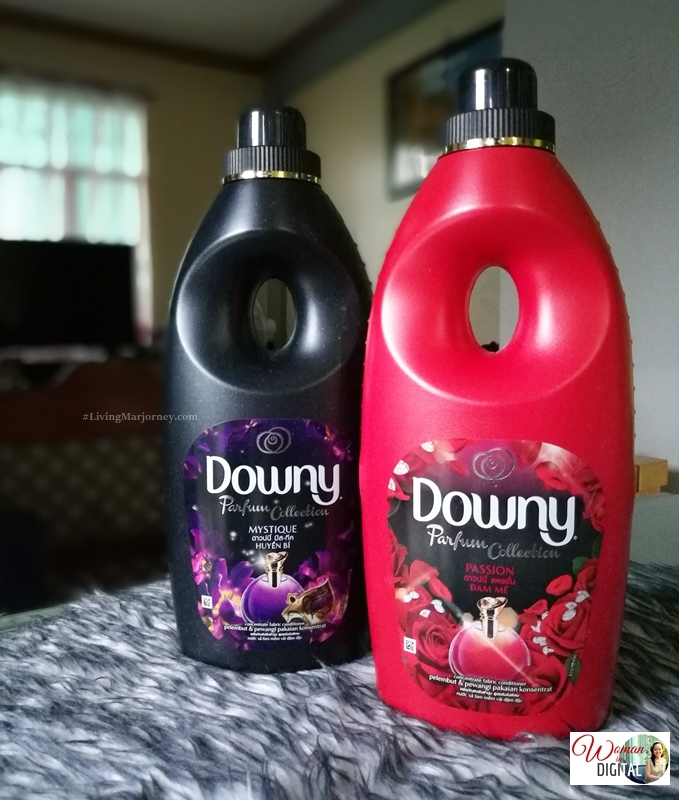 All scents in the new collection have been reformulated to feature the highest-ever intensity of premium perfume oils and the best dual Perfume Capsules technology in Downy’s history in Asia. This upgraded formula enhances the scent character and longevity of the fragrances to ensure long-lasting freshness that releases slowly through friction. Together, the concentrated premium perfume oils and Perfume Capsules will blend harmoniously to infuse your fabrics, giving you a lasting scent from wash to wear. Mystique, Passion, Romance, Fusion and Daring - what's your scent? Designed to enhance the different dimensions of a woman and help her to find pleasure in the ordinary, the collection offers an array of high quality fragrances that tap in to various personality traits and mirror her dynamic lifestyle. Downy Mystique: A delicate interpretation of the traditional oriental delicatessen. The creamy amber background is blended with fresh spices and fruits for an added aura of mystery to your fragrance every day. Downy Passion: A complex floral character with a mix of red fruits and berries that add an exciting and sophisticated scent to the fragrance that ignites your alluring side every day. Downy Romance: The floral, fruity and musky character will refresh you and add a little romance to your every day. Downy Fusion: A composition inspired by toffee apple beautifully crafted for both you and him. 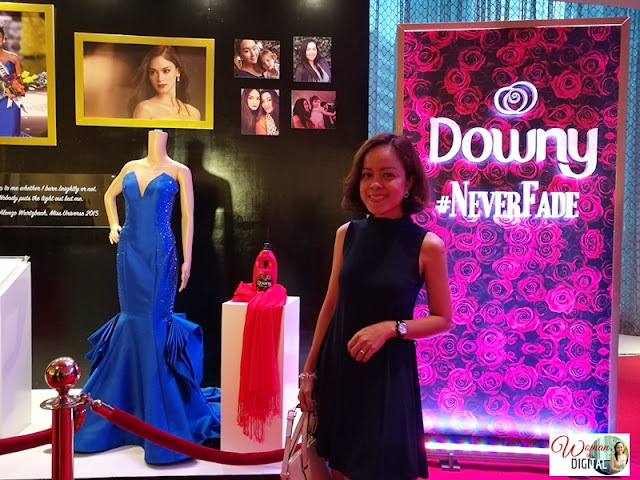 Downy Daring: The newest member of the Downy Parfum Collection, the floral bouquet of peach and vanilla is designed for the daring and captivating woman of today. Do you have inspiring, never fade story to share? Happy International Women's day to all of us. Cheers!